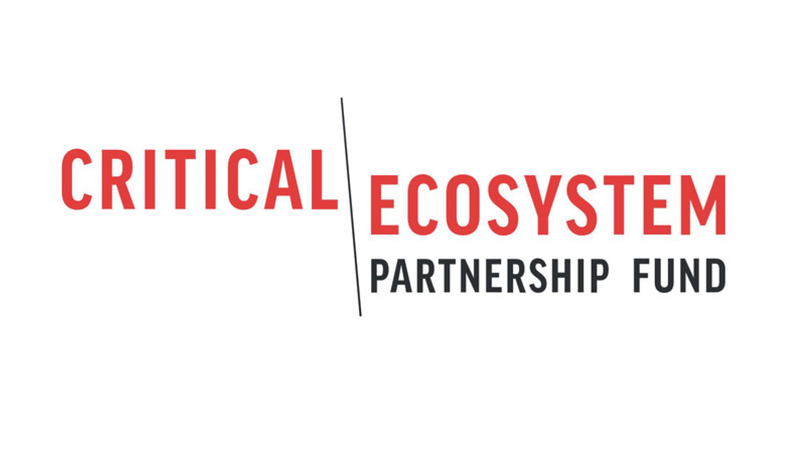 The Critical Ecosystem Partnership Fund (CEPF) a joint initiative of l’Agence Française de Développement, Conservation International, the European Union, the Global Environment Facility, the Government of Japan, the John D. and Catherine T. MacArthur Foundation, and the World Bank, with a fundamental goal of ensuring that civil society is engaged in the conservation of biodiversity. CEPF has put out a call for Letters of Inquiry (LoI) for inventive conservation ideas, in particular, those that demonstrate the link between the benefits of biodiversity and sound development. They are also supporting concrete regional collaborations among on-the-ground conservation groups, which so far have been working largely in isolation. This new set of available funding will focus on 38 sites in Madagascar, 19 in the Comoros, nine in Mauritius and 12 in the Seychelles. These sites include wetlands and waterways, dry forests, and coastal and marine areas, and house ecosystems that have exceptional biodiversity but have thus far received less attention from conservation funders. Closing date for application is November 30th at midnight in Madagascar. The projects are expected to start on 1 June 2019 at the earliest and must be completed by 30 June 2022. The minimum budget per project is US$20,000 and the maximum budget per project is US$200,000. Nongovernmental organizations, community-based organizations, private enterprises, universities, and civil society organizations can apply for funding. Applicants must have their own bank account and be authorized under relevant national laws to receive charitable contributions. Applicants may submit their LOI as a consortium of partners. In this instance, one leading organization should be identified, and the roles and added contributions of the different partners should be detailed. All applications must be submitted through the ConservationGrants(applicants who do not have a login must register as a ‘new user’), only under exceptional circumstances and with prior approval can they be sent in any other manner. Applications are welcome in both French and English. For more information please see the attached files.